A technical expert from the Cayman Islands, Barry Jones, said he found it ‘weird’ that the government ministry responsible for town and country planning is not the same one responsible for natural resources. The Town and Country Planning Department falls under the Premier’s Office, which is headed by Premier Dr D Orlando Smith. Issues regarding natural resources, in the meantime, are under the Ministry of Natural Resources and Labour headed by Deputy Premier Dr Kedrick Pickering. 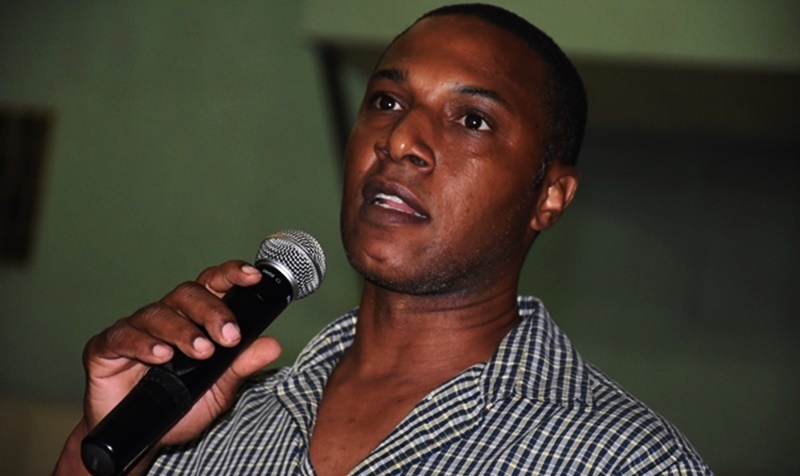 Jones, who voiced his opinion at a community meeting in Road Town a few days ago, noted that he has professional experience in the Land and Survey Department in the Cayman Islands. He further stated that the Cayman Islands, like the BVI, is a British territory. Both countries also grapple with similar developmental issues, although the BVI is a bit behind the Cayman Islands, added Jones. 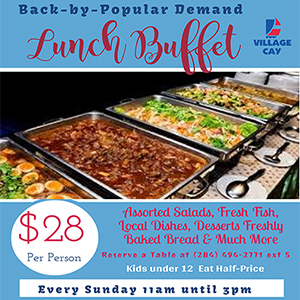 “One of the things that I picked upon right away was that Town Planning and Natural Resources were under two different ministries [in the BVI]. It’s kinda weird for me, coming from the Cayman Islands, because obviously Town and Country Planning – not to be too naive here – should be under the same ministry [as natural resources] because they are all inter-related,” Jones advised. He further stated that, in the Cayman Islands, entities that are similar perform more effectively when they are grouped together under a single ministry. “From planning to anyone who is dealing with the environment and stuff like that, we were all under one ministry, and so we have a tight relationship in terms of dissemination of information and coming up with strategies and planning,” Jones said. He further stated that, based on his observation, the BVI has a major issue with enforcing its laws. “Enforcement is one of the biggest issues that I have identified in my short stay here,” Jones said during a community meeting held as part of the ‘enVision 2040’ assessment, which the European Union is funding to help inform better land development in the BVI.